Karen, you know that I'm totally loving this release, right?! Your projects are super awesome. Karen, I really love your card, very showy. Your custom gift card holder is amazing. (I make a lot of gift card holders and am always impressed when I see new ideas, and this is great.) TFS. Your gift card holder is fabulous!! Thanks for the inspiration! 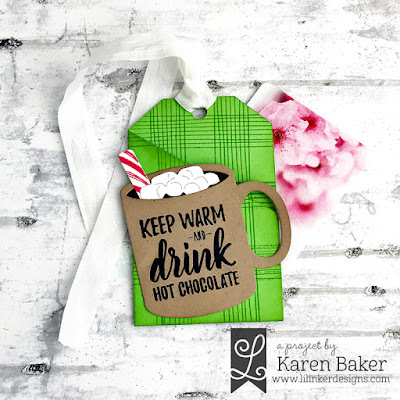 Love your projects especially the gift card tag! I love the sentiment and the darling hugs card! Fun card, love sending hugs to friends & your tag is a real fun, happy creation, loving that green. Love the mug tag! What a cute way to gift a coffee card. Such a fun mug and sentiment! Love both your projects! Love the rich colors with the festive touch! Love the fun tag and adorable card! Love that hugs die... perfect for a cozy looking background! I adore the green plaid background on your tag! I'm pretty sure I need this entire release... Lol. Great projects! Awesome tag and card! Love the backgrounds you created with the Cozy Plaid set! Love that mug of cocoa too! Love the projects. The Cozy Plaid set is my favourite in this release. Followed by the cute Comfy Cocoa set. Love your gift card holder! What a great idea! 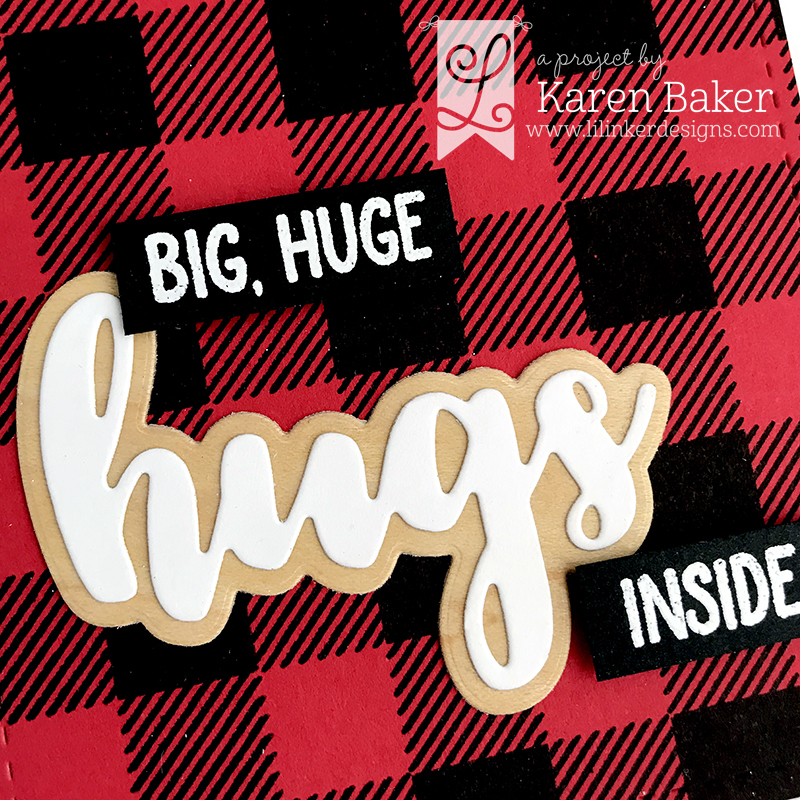 Your hugs card in that buffalo plaid reminds me of a winter blanket! So cozy! Cute tag and card. Love them. Adorable gift card tag!!! Too cute!!! Love the gorgeous plaid card too!!! That tag/gift certificate holder has to be my favourite. I love the striped peppermint stick. The gift card holder is great! And the card is super cozy! 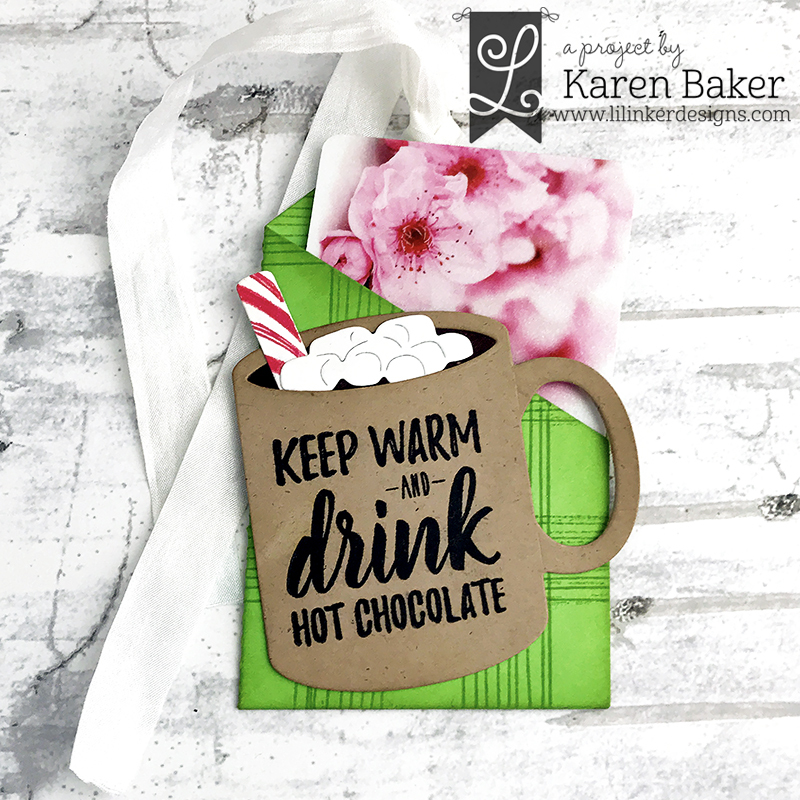 Cute and cozy tag and I like the buffalo plaid on the card. Your tag and card are both terrific! This looks like an AMAZING release! Love all of the plaid, these are cute! Fun, festive and fabulous! Amazing card, tag and gift card holder. Wonderful designs. This is a great release! The Cozy Plaid set can be used in so many ways and has great sentiments too! Love the green plaid background on your tag. Such a great way to dress up a gift card and I love the large hugs sentiment.